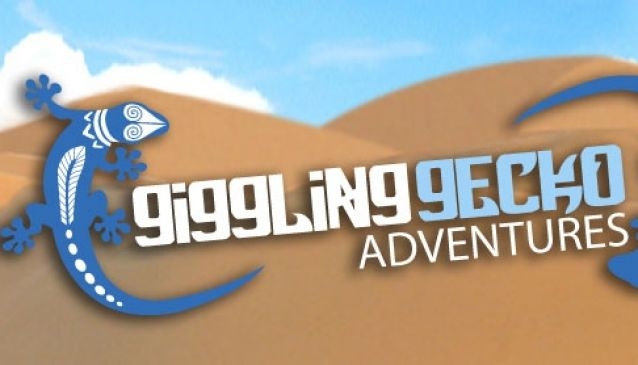 Giggling Gecko Adevntures offers a unique and exciting adventure that will allow you to see and explore the Boa Vista Island from a different perspective. Their exciting 4x4 tours of the island help you discover the most spectacular sights, locations, meals and adventures on this small island. The tours are unique and range from a half day tour that includes Sal Rei to the full day exclusive tour around the island discovering new and secluded beaches along the way. This adventure company also organizes whale watching and turtle tours that bring you one step closer to the marine life of Cape Verde. Cape Verde is an up and coming tourist destination, with tourism being the main branch of its economy. The Giggling Gecko Adventures offers a charity tour that aims to help children from villages across the island finish their education and provide for a better future.